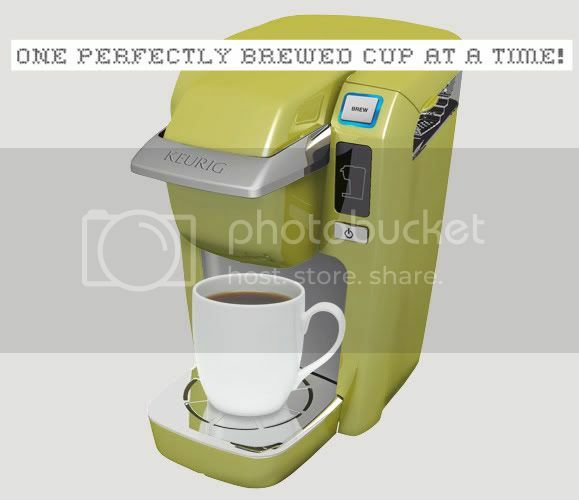 Guys if you don't already have one- you MUST get a Keurig. I LOVE, LOVE, LOVE mine. John got me the basic Keurig for Christmas a couple of years ago and it is still going strong. I always make a 10oz cup of coffee in the mornings (tip: I usually add a little more water after it drains into the chamber and it always brews a larger cup.) Sometimes I also sneak an extra one in at the end of the day. 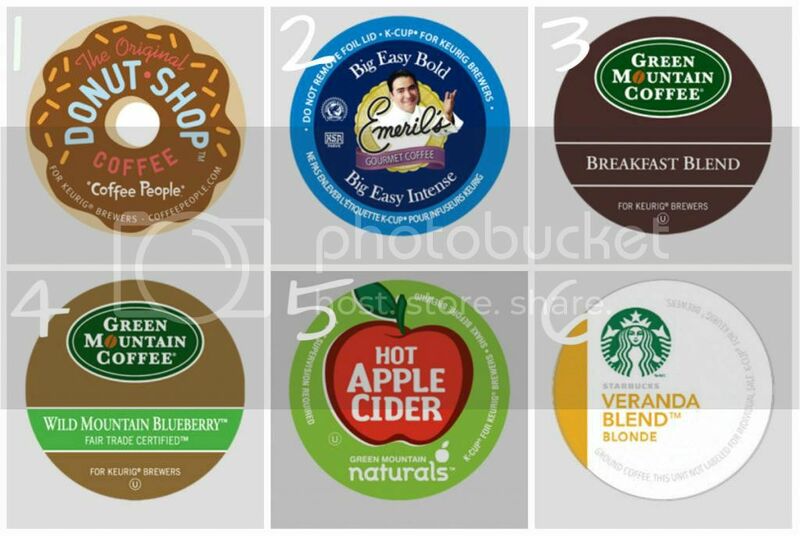 Over the last several years the variety of K-cups has been fantastic and I wanted to share a few of my favorites with you. Right now on Keurig's site you can get 20% off K-cups using the code BYE2012. Woohoo! 1. This is my go to in the morning. It makes for an easy cup of coffee that you can drink Black but, it also holds up to creamer and gives you an authentic diner taste. One more cup please! 2. Bold is the best way to describe this coffee. It will wake you up in the morning for sure. 3. Another easy drinking coffee. Green Mountain Breakfast Blend is the best thing to have on hand if you have guest and you aren't sure of their coffee preference. 4. Oh My Goodness. I got this coffee as part of a sampler pack and I was so surprised by the flavor. It is like drinking a blueberry filled doughnut. So, so good. Perfect afternoon pick me up and it gives a little something to your sweet tooth. 5. Got me through my morning commutes while pregnant. So warm and spicy. 6. Starbucks Blond. Tastes like it was brewed at the store. Lots of caffeine in the Veranda roast so probably not a good choice for late in the day if you have a caffeinated sensitivity. Green Mountain Coffee also has a wellness collection. I had the opportunity to try both the Focus Blend and Antioxident blend and was mostly pleased. While sick a few weeks ago I really beefed up the vitamins and was happy to getting the added antioxidants with vitamins C and E. If you are looking for a coffee that you can feel good about drinking. The Antioxident Blend is a good alternative during these winter cold/flu months. As for the other wellness blend, I wasn't a fan of the focus blend. It contains 50mg of L-Theanine and I thought it gave the coffee a very bitter taste and I didn't feel any more focused then when I drink a couple of regular coffee. It would have been the perfect Momma super power drink, but alas. Want to try a sampler pack of green mountain coffee? 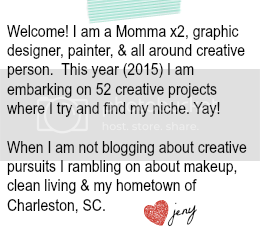 Leave a comment below and I will be happy to share the "wellness" with you! If you haven't gotten a Keurig do you plan to?! //disclaimer- I received this product from BzzAgent , but the honest opinions are my own.